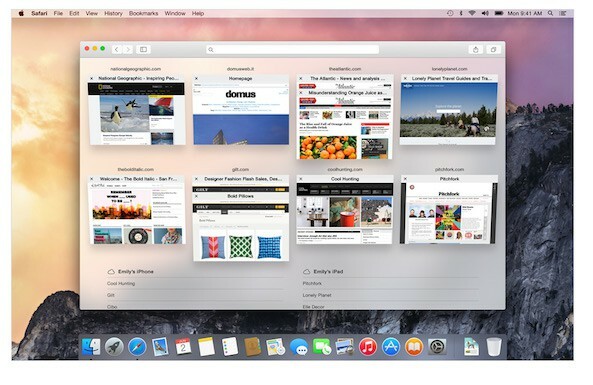 Those who have Yosemite on their Mac devices are experiencing problems when playing YouTube videos, and some have even reported instances of Safari completely crashing on the Apple Support Communities. Safari seems to use Flash to deliver the videos when the problems occur, and it happens with many HTML5 videos. Athough neither Apple nor Google have had anything to say about the matter, we do know that no other browsers have been affected. Experts seem to believe that the problem is being caused by the YouTube backend.One poster on the forums reported that the YouTube videos simply switched to Flash Player, made a loud squeaking noise and caused an error, or the whole page just crashed. It could be that Safari is the real problem here since the videos which cause problems have played without any issues on other browsers such as Firefox. People have taken to different tech sites and have told stories of the same issues on OS X 10.10.0, and they believe is could be a fault with YouTube. Users who noticed slight problems with YouTube simply believed they were technical glitches, and stated that clearing cookies or resetting PRAM won’t make any difference to the problem. While some people have suggested that a change of user agent to Chrome might help, this has not yet been proven. In order to change browser, go to the Advanced tab, tick the box alongside “Show Developer menu in menu bar” and select Google Chrome. The problem often occurs if Safari is closed and then reopened. Opening Chrome solves the issue in some cases. Other users have deleted Site Data and Settings data for Flash Player, but not everyone has experienced success with this method. If you keep Chrome in your Applications folder, you can use the built-in Flash Player and watch Flash videos when necessary. Share your ideas in the comments if you have any methods to fix the problems.